Business View Magazine interviews Shawn A. Dobberstein, Executive Director of Hector International Airport, as part of our series on regional airports. 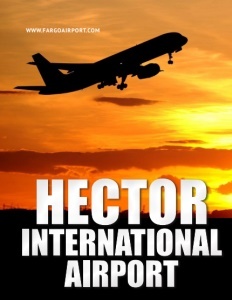 Hector International Airport is a civil-military, public airport located in north Fargo, in Cass County, North Dakota. The Airport’s history dates back to 1927, when Martin Hector, a local banker, leased a quarter section of land for dollar a year. In 1931, he gifted the land to the City of Fargo with the stipulation that his name would always be associated with the facility. Thus, the Airport was originally called Hector Field. In February of that same year, Northwest Airlines, which was founded at what now is the Minneapolis-St. Paul International Airport, began its first passenger service to Fargo. Today, Hector International Airport covers approximate 4,000 acres and has three runways: 18/36, at 9,001 X 150 feet, is the longest public runway in North Dakota; 9/27 is 6,302 X 100 feet; and 13/31 is 3,801 X 75 feet. The Airport is managed by the Municipal Airport Authority, which was established by the City of Fargo in 1969. Its five-member, volunteer board is appointed by the Mayor for renewable, five-year terms. It employs 26 full-time workers plus several part-timers in building operations and seasonal snow removal. Five passenger airlines – Allegiant, American, Delta, Frontier, and United – provide nonstop jet service to Atlanta, Chicago, Dallas, Denver, Las Vegas, Los Angeles, Minneapolis/St. Paul, Orlando-Sanford, and Phoenix-Mesa. Cargo airlines include: Alpine Air Express, Encore Air Cargo, FedEx, Martinaire, and UPS Airlines. 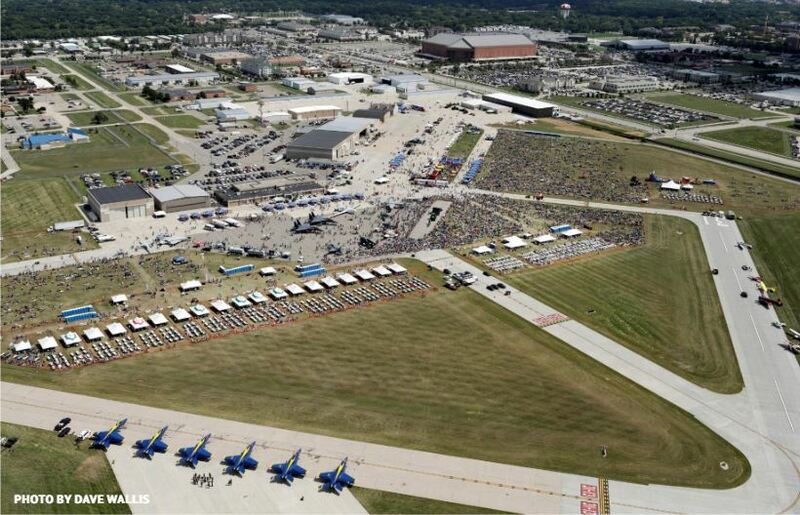 The Airport is also home to the Fargo Air National Guard and a unit of the North Dakota Air National Guard, as well as 190 general aviation and corporate aircraft. Shawn A. Dobberstein has been Hector International Airport’s Executive Director since 1997, when he replaced Joe Parmer, who had been Airport Director for the previous 50 years. He reports that the Airport is 100 percent self-sufficient for its day-to-day operations, subsisting on revenues derived from the parking lot, car rentals, landing fees, terminal rents, and a percentage of the gross revenues from field businesses, such as its FBOs, the gift shop, etc. Check out this handpicked feature on The Terre Haute Regional Airport – Airport of the year. TL Stroh is a full-service Architectural and Interior Design firm based in Fargo, North Dakota. Founded in 1990, the firm is committed to fulfilling clients’ needs while developing efficient and innovative design solutions. A 1929 building in Historic Downtown Fargo, renovated by TL Stroh as their office, is a striking example of the company’s signature architectural style – a style visible in outstanding projects they have completed throughout North Dakota, as well as in the states of Minnesota, Oregon, Arizona, Texas, and Montana. Of course, none of this success would be possible without the TL Stroh people; a wealth of talented, highly-skilled individuals committed to the group effort. 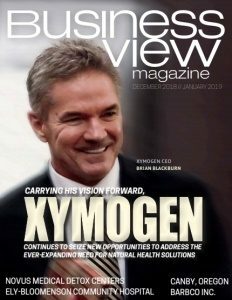 Their dedication and passion is what makes the team work, the company work… Founded in 1990 with only three employees, the well-established firm now designs and manages millions of dollars in construction each year. Approximately half of that work is for institutional clients such as cities, counties, state agencies and universities. The remaining is private sector work including corporate facilities, technology facilities, healthcare, religious, restorations, a variety of interior design commissions, and residential projects for discerning individual clients. Moving forward under the philosophy, “Great Relationships Produce Great Buildings”, TL Stroh has formed a very loyal client base, while also garnering multiple awards of distinction for design and material use. A focus on communication throughout the design and construction process, and attention to construction details, ensures a smooth, on-schedule building process. Working in this atmosphere of open dialogue and mutual respect, the firm creates truly exceptional buildings and unique solutions that exceed client expectations and raise the company’s status as a leader in architecture and design. From its humble beginnings in 1910, this community bank has been delivering on its mission of helping dreams come true, one customer at a time. Today, four generations strong, the Stenehjem family continues to lead the company with a focus on long-term customer relationships.